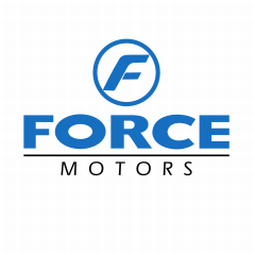 Force Motors is planning to launch a 9-seater van in the next two years. In this regard, the company had signed an agreement with Mercedes Benz two month back. The company is also looking at production of below two-tonne capacity commercial vehicle. The Pune-based company is hopeful of selling about 7,000 vehicles। The company will also expand its dealership network from the existing 20 to 44 and launching of two new variants of Force One as part of its future plans.